A prospective study of holiday weight gain. N Engl J Med. 2000 Mar 23;342(12):861-7. 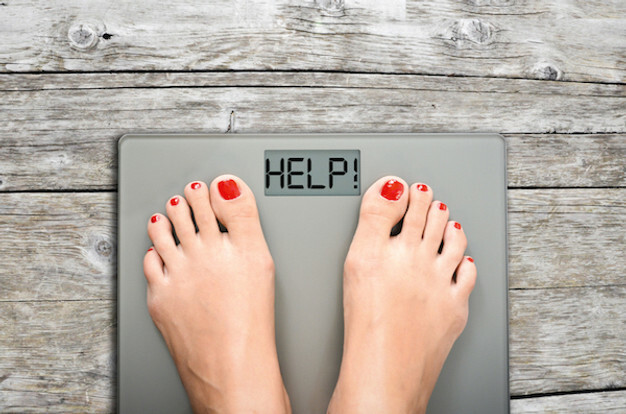 Holiday weight gain: fact or fiction? Nutr Rev. 2000 Dec;58(12):378-9. The role of conjugated linoleic acid in reducing body fat and preventing holiday weight gain. Int J Obes (Lond). 2007 Mar;31(3):481-7.